Honda Motorcycle and Scooter India (HMSI) presented the CBR 150R first at the Auto Expo 2012. 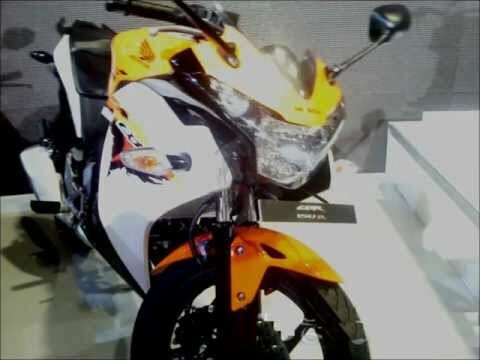 No announcements on the price were made except for a promise that CBR 150R would be priced below the 1.2 lakh mark. Honda now launched the smaller CBR 150R in the Indian auto market at Rs 1,16,385 (ex-showroom) for the Standard and Rs. 1,17,385 (ex-showroom) for the Deluxe variant & commenced the bookings for the same. The CBR150R is powered by a 149.4cc, four-stroke, single- cylinder engine which delivers 18bhp. The bike features a six-speed gearbox and will be offered in four colours. 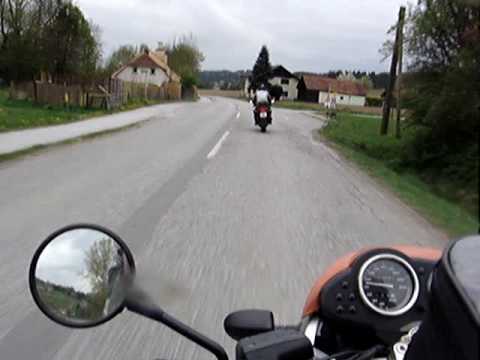 You can check out photographs of the same at the Honda CBR 150R image gallery. The Standard variant will be available in 2 shades-- Black with Pearl Sunbeam White and Sports Red with Pearl Sunbeam White. The Deluxe model (with special sporty graphics) shall be available in Blackwith Candy Palm Green & Vibrant Orange with Pearl Sunbeam White colour. Here is a quick look at the specifications.